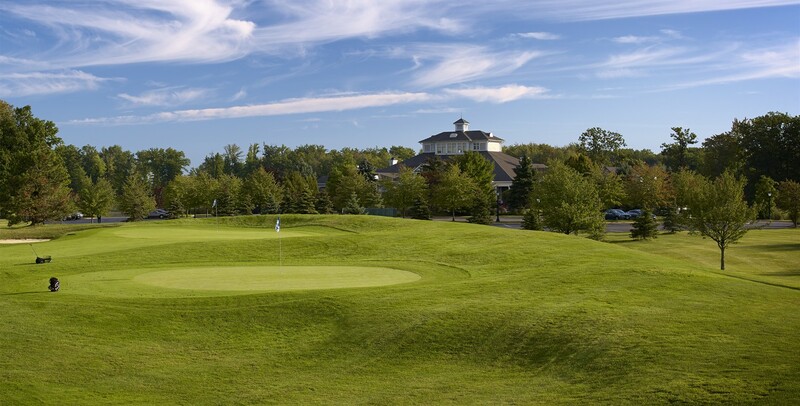 The Practice Facility at Barrington Golf Club is one of the largest in the Cleveland area with teeing sections on both ends. Members and Guests utilize the enormous south tee while the north tee is used for instruction, clinics, or special events. A short game practice area is located next to the south tee. It is equipped with fairway and greenside bunkers as well as two great chipping/pitching greens to work on your short shots.